Ann Pazzi, R.N. is an associate of the Michigan Institute of Urology. 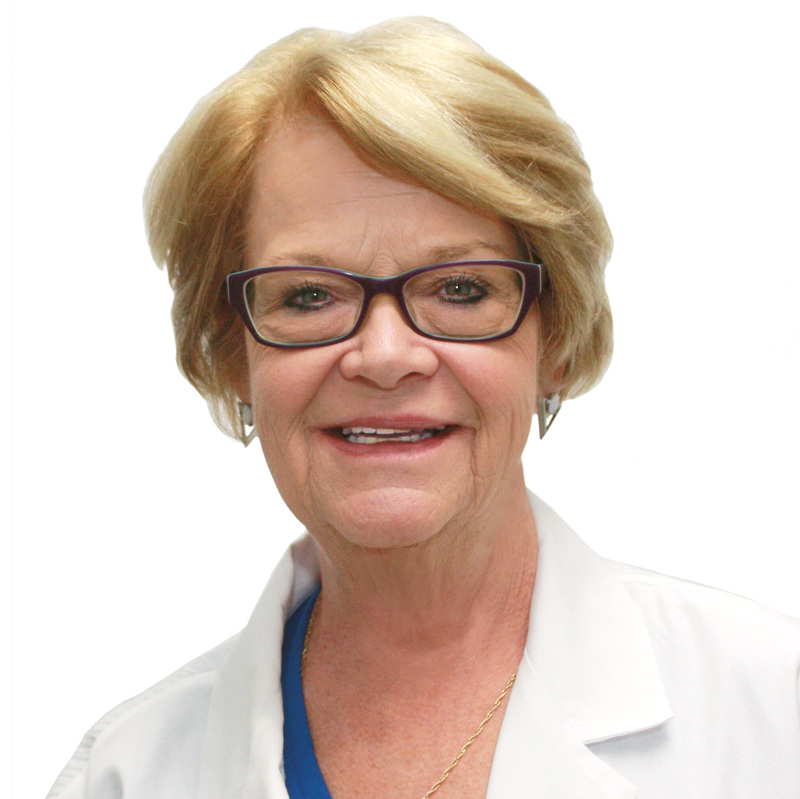 Ann has practiced nursing and specialized in urology since 1976 and is trained in all treatments of Male Erectile Dysfunction and Male Urinary Incontinence. Ann Pazzi is a graduate from the Grace Hospital School of Nursing in Detroit and has served as the head of Urology Services at William Beaumont Hospital in Troy. Ann is certified in the use of vacuum erectile devices, penile injection therapy, MUSE therapy, and hormone replacement therapy as well as Rigiscan, penile doppler diagnostic evaluations and peyronies disease treatments. She is also trained in urodynamics and biofeedback therapy in the treatment of incontinence. Ann is a member of the American Urological Association.